Pic by Sergi Albir, photographer in Palermo, Pavia, Pontevedra, Paris, Perpignan and even more places. Contact me today if you need any kind of pictures. 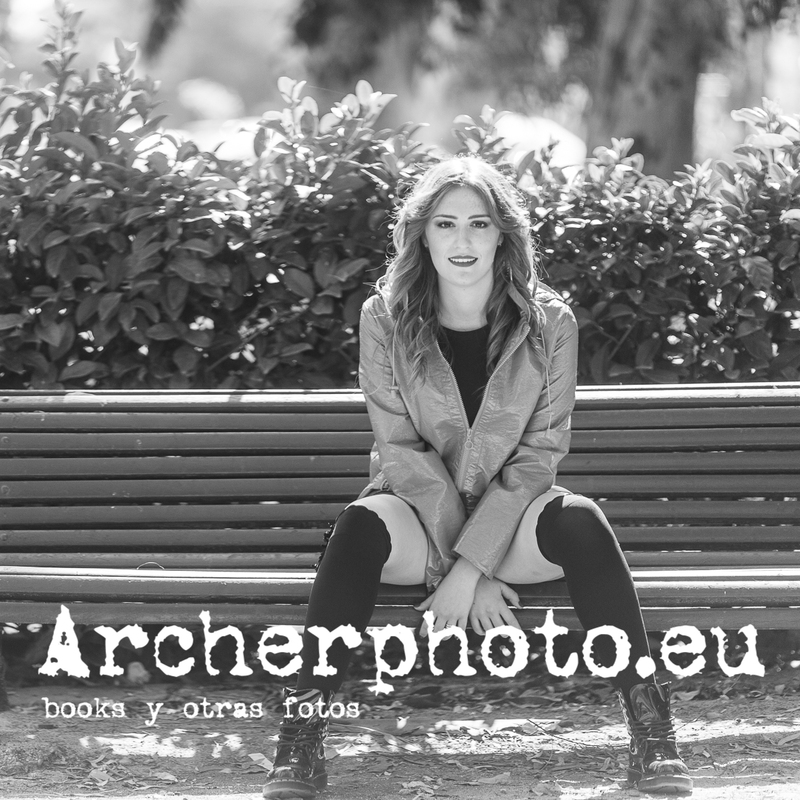 Professional photographer in Spain.